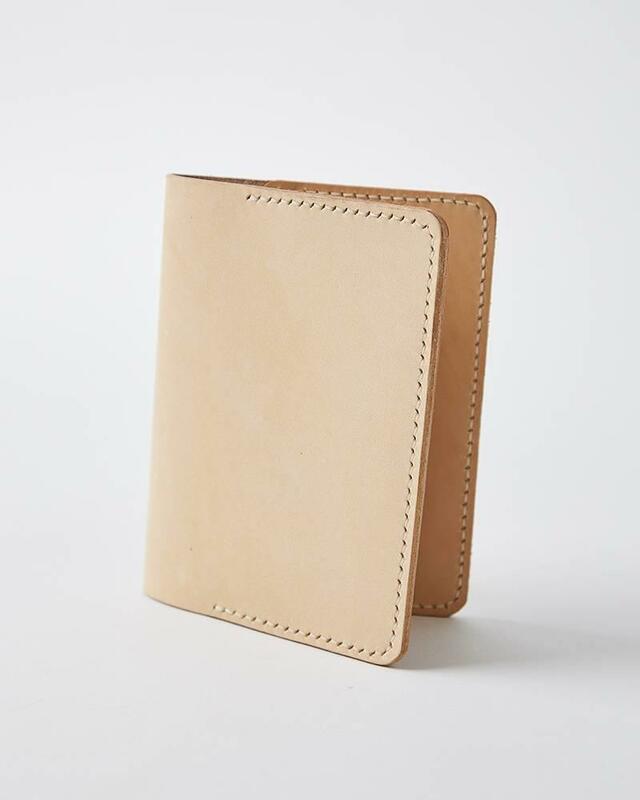 Passport Case crafted from natural leather allows you to travel with all your essentials all in one place. 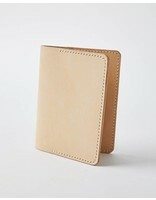 It holds your passport and a couple slots for credit cards. 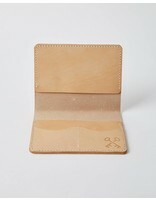 It also have a extra pocket for cash and receipts while you travel the world. Stamped with our hotels iconic key mark.